We are a 21st Century Denim brand. Inspired by music. Obsessed with details. Denim made for musicians, creators and originators. We make jeans for today, tomorrow & the best times of your life. 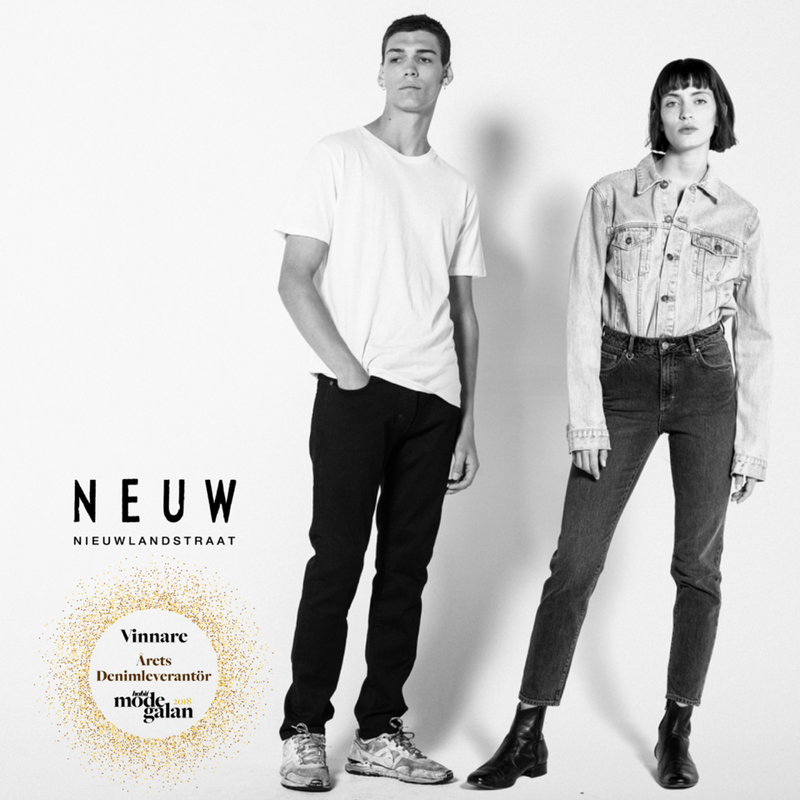 The name “NEUW” is inspired by the place on Nieuwlandstraat in Brussels where one of our founders Pär Lundqvist began to alter vintage denim pieces and the idea to create a modern denim brand was born. Pär was a major collector, spending years travelling, collecting and examining the finer details of thousands of vintage garments that had endured the tough test of time down mines, on fields and on the streets of major cities. Every pair of jeans we make is based on Pär's extensive research. But, rather than just replicating what once was, we adapt details, patterns and fabrics to be perfect for right now.